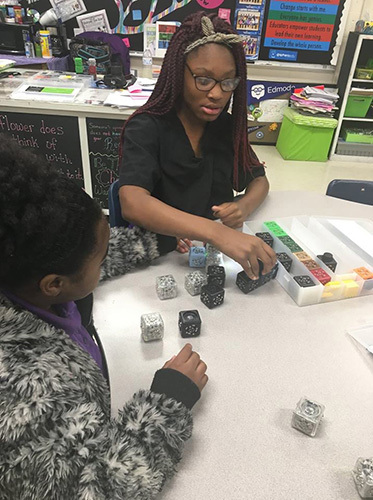 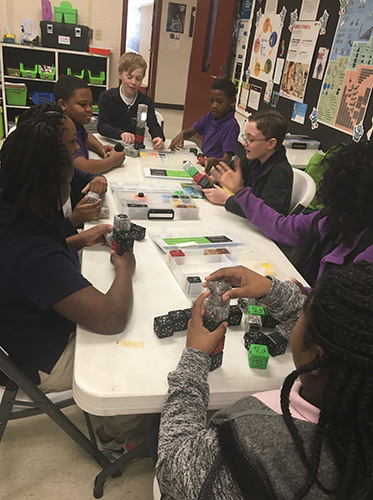 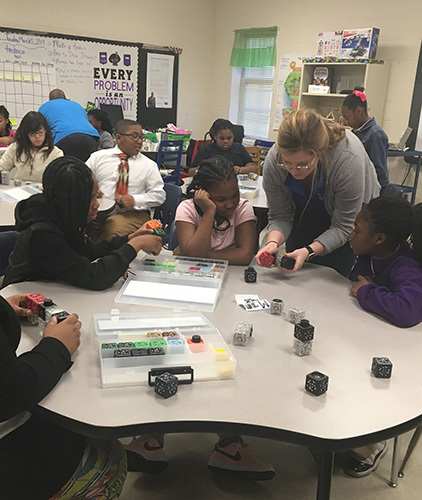 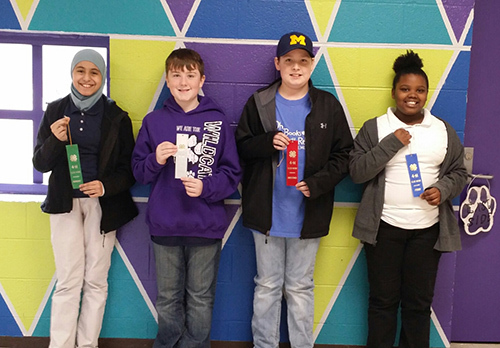 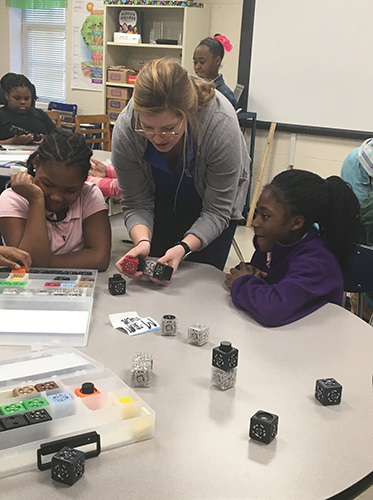 The East Side STEAM students welcomed University of Memphis STEM Ambassador, Zoe Harrison, into our Lab to teach us about engineering using Cubelets. 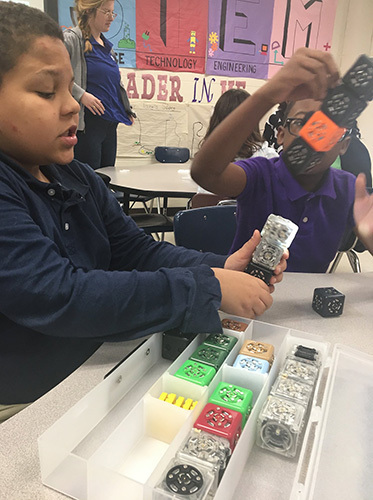 The students programmed lighthouses and trains. 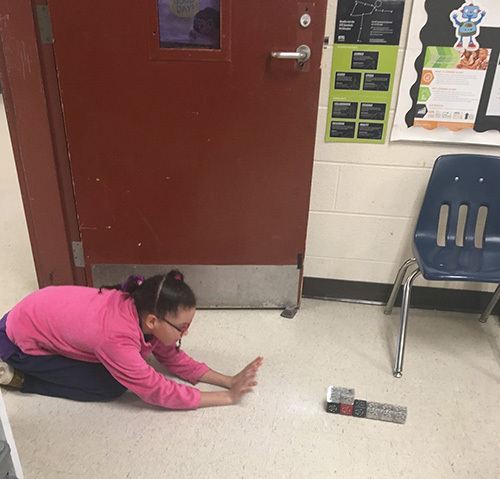 The trains had to be programmed to move in a straight path on their own and stop and make a sound when there was an obstacle in their path (just like a real train).